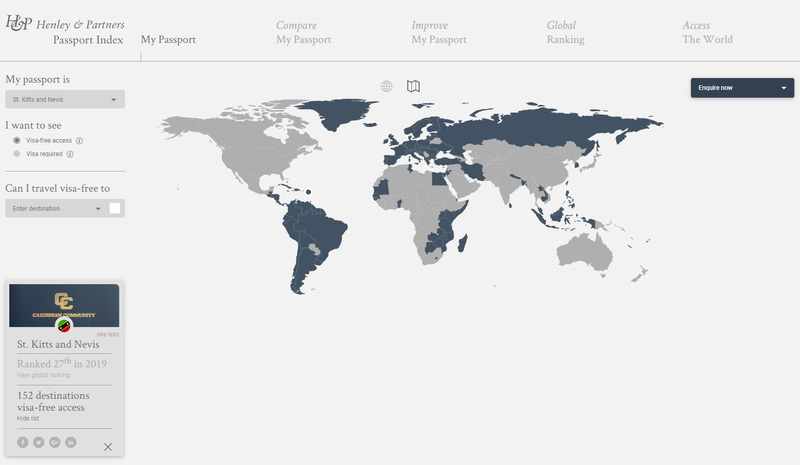 (ZIZ News) Minister of Foreign Affairs, Hon Mark Brantley says inaccuracies on the Henley and Partners Passport Index for 2019 may not accurately reflect St. Kitts Nevis’ global passport rankings. 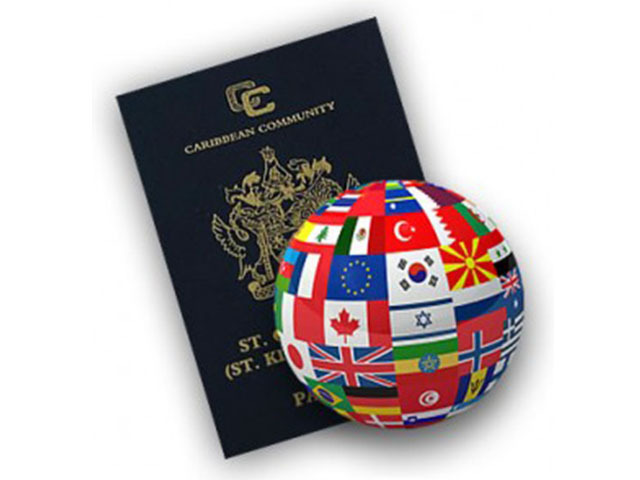 St. Kitts Nevis passport has been listed as #1 in the OECS, #3 in the Caribbean and #27 in the world. But according to a post on his Facebook page, Minister Brantley said the authors of the rankings excluded the fact that St. Kitts and Nevis has added four countries that grant visa free access for SKN passport holders. Mr Brantley said he has written to Henley and Partners regarding the omission and if updated it would mean St. Kitts would be ranked #2 in the Caribbean and #24 in the world.